I’ve been taking a bit of a break over the Christmas holidays but I thought I’d finish off the year with my top 5 craft posts of 2015, just in case you missed them. I can’t believe that I only started this blog in March 2015. Blogging is awesome; finding new online friends and learning loads of new skills. I’ve been upcycling and crafting for years so that was the easy bit. The new skills I learned were the technical aspects of blogging, a lot more about social media and how to photograph in manual mode. 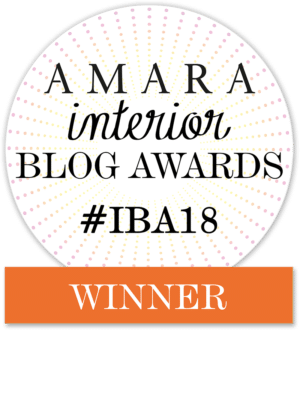 I didn’t know what to expect when I started this blog but it’s been great fun, I’ve been amazed by the number of people who have visited from all over the world and all the kind feedback and lovely comments I’ve received. Thank you for visiting my blog and wishing you all Happy New Year ! This was my most popular post last year by far, not only on this blog but also on Hometalk, where it has received over 131,000 views so far. 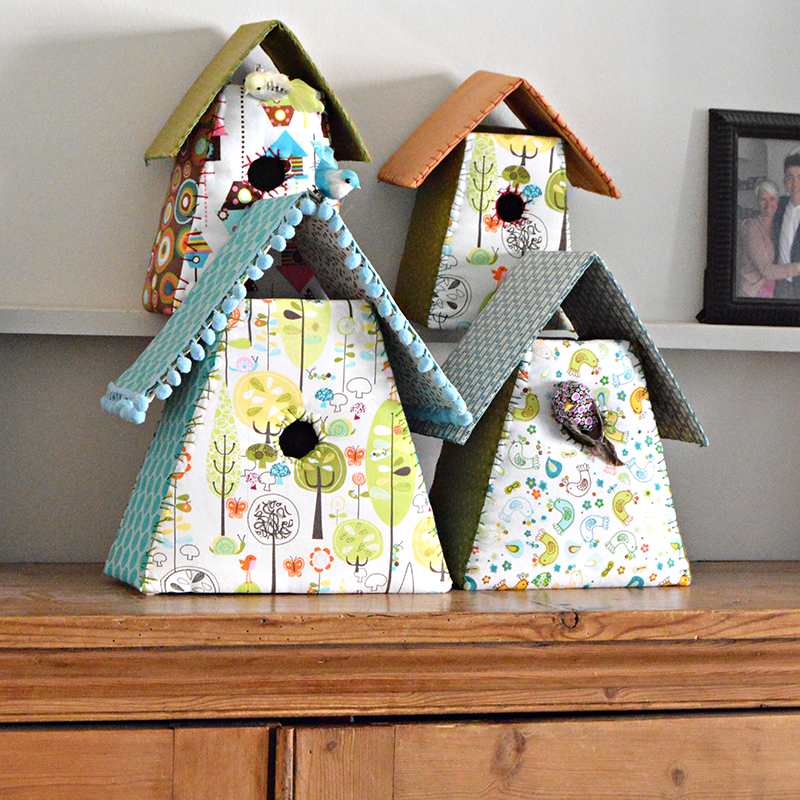 I got lots of lovely comments about these birdhouses and a lot of template downloads as readers made their own. Another popular template to download was for these adorable Christmas Elves. 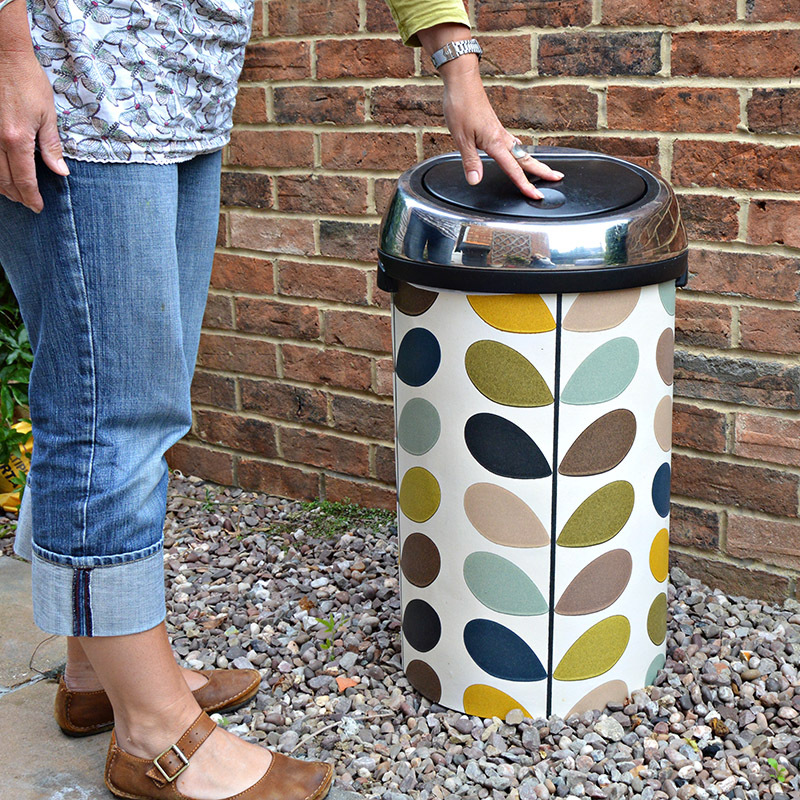 A lot of people loved this post especially the Orla Kiely bin makeover and the shoes in the picture ! The pocket organiser is probably my favourite craft this year as I just love upcycling denim. However I had the most fun making the giant paper mache cacti and learnt a lot more about Suguaro Cacti via the comments and even got an invite to Arizona from one reader to come and see the giant Suguaro for myself ! Thanks again for a great first year blogging and looking forward to 2016. HAPPY NEW YEAR ! Thanks for the recap of 2015. I’m a big fan of your blog! Thanks for sharing at My Flagstaff Home! Thank you ! I have also enjoyed discovering your blog and visiting it this year. Happy New Year. Thank you ! I have a few of the birdhouse as decoration they are quite addictive once you start making them. Happy New Year ! 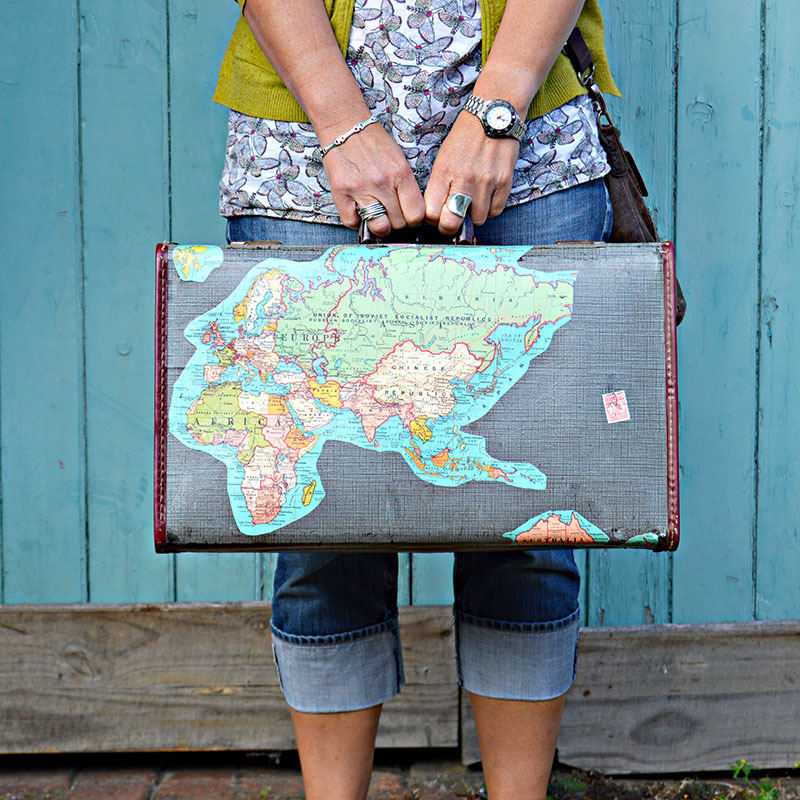 so glad you shared this – it reminded me of the jean pocket craft you inspired that I still need to do….lol. 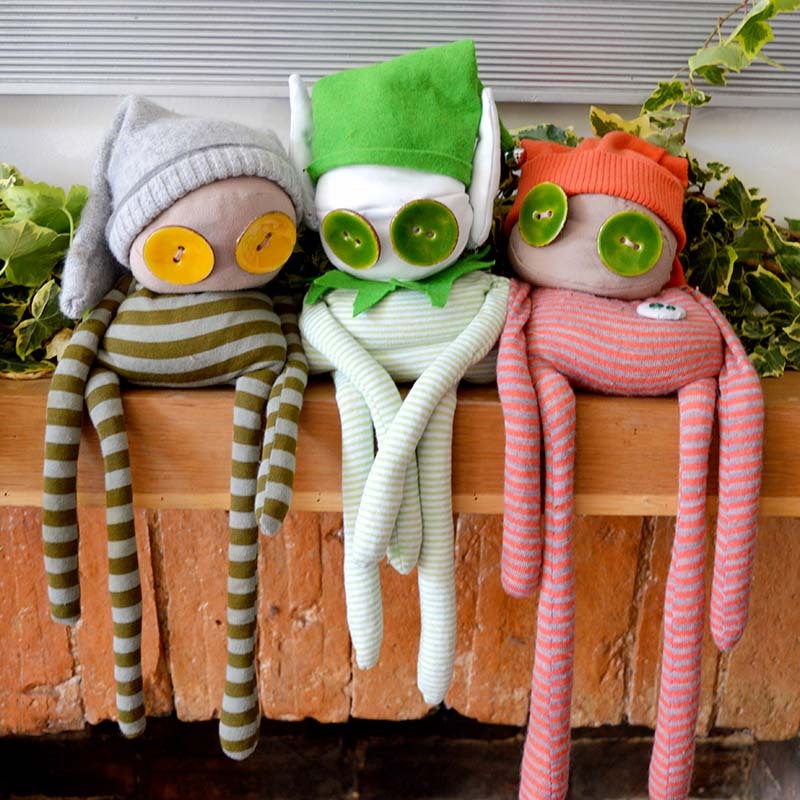 Love the elf dolls, they are so adorable! Have a super crafty New Year!! Thank you very much ! 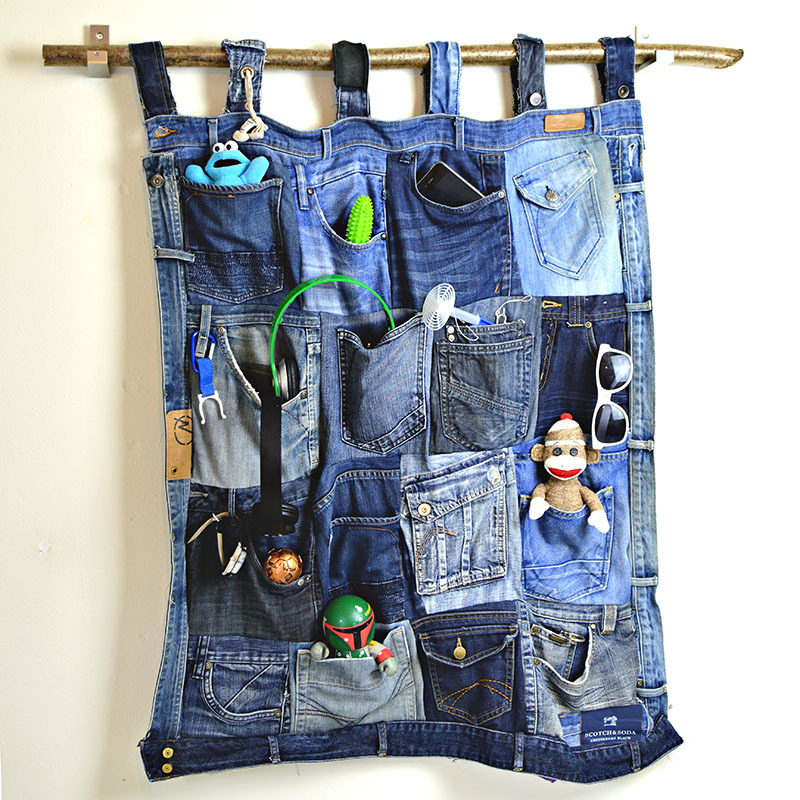 Maybe the denim pocket organiser could be a New Year project !